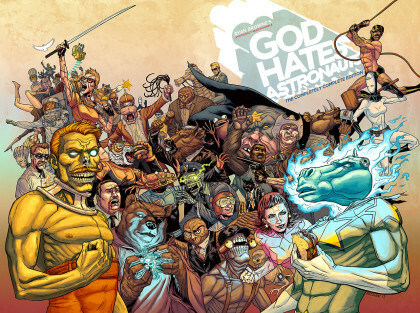 JUSTIN’S PICK :: GOD HATES ASTRONAUTS : This is comics. Unbridled imagination and compulsion. [adult swim] without the brackets. I can’t really tell you exactly what Ryan Browne‘s God Hates Astronauts is “about”; I can tell you it is one of the most wildly entertaining (and therefore endearing) books I’ve read in some time. This is the comic that that Axe Cop kid would make if he had access to an unsecured Internet connection and a time machine. GHA falls vaguely under the “superhero” umbrella, and while it may have a parodic tone, it’s not taking the piss. Rather, it’s a love letter to a vilified sub-sub-genre, much like Jim Rugg and Brian Maruca‘s exemplary Afrodisiac. This will not please readers of extreme indie or mainstream bias, as it’s a Frankenstein’s Monster of the two, but fans of humor and creativity will be delighted. I mean, the cast includes a character called King Tiger Eating a Cheeseburger. If that doesn’t entice you, I’d suggest you stop reading comics altogether and take up a more meditative hobby, such as soap making, or maybe carp farming. 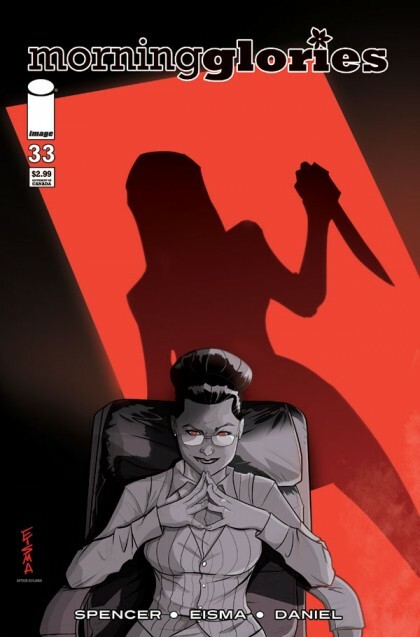 HEROESCON 2013 GUEST LIST UPDATE :: BAD KARMA! JAMAL IGLE! JEREMY DALE! KEVIN MELLON! MATTHEW SOUTHWORTH! & MORE! Jeremy Dale’s fantasy-adventure comic series Skyward has been winning new fans for a while now and will make a lot more on Free Comic Book Day when it appears alongside Molly Danger. You might also recognize his name from GI Joe: A Real American Hero and NFL Rush Zone. 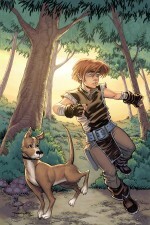 Speaking of Molly Danger, Jamal Igle will be returning to HeroesCon this year. 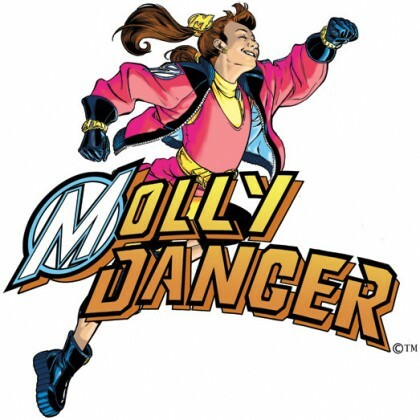 Make sure you check out Molly when she debuts on Free Comic Book Day! Of course Jamal isn’t new to the scene, he’s worked on lots of your favorite titles including Kiss, Supergirl, World’s Finest, Nightwing, and Firestorm. 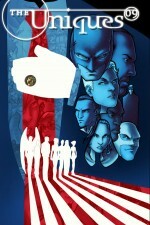 Morning Glories artist and co-creator Joe Eisma is returning to HeroesCon this summer. Joe also keep busy with freelance game art and animation. Ask him for a sketch, you won’t be disappointed! After several attempts at ‘breaking in’ with the big name publishers, Comfort Love and Adam Withers decided to go into business for themselves. They have worked hard to build a loyal following with their creator-owned titles The Uniques and Rainbow in the Dark. Check them out here! Kevin Mellon recently relocated to Atlanta to storyboard super spy comedy Archer so he’s practically local now! 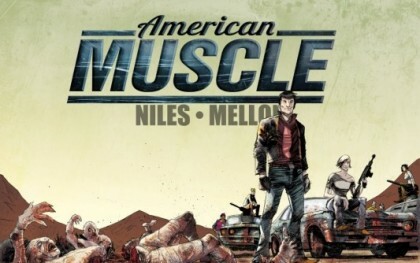 You’ve seen Kevin’s comic art in Heart, Lovestruck, and American Muscle in Creator Owned Heroes. Returning for his second trip to HeroesCon is Matthew Southworth. 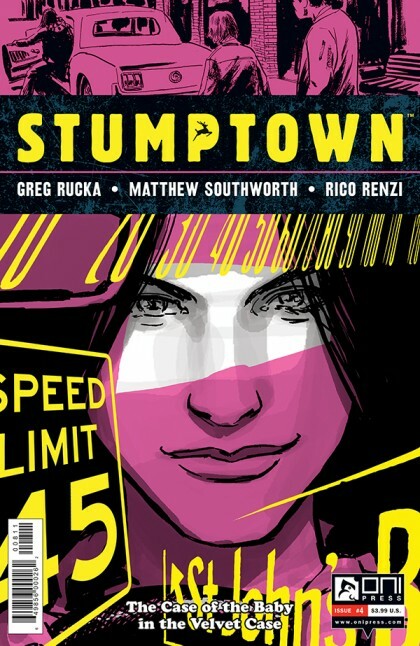 Matthew just wrapped up the second arc of Stumptown with writer Greg Rucka (also attending this year’s show!). He’s a personal favorite of mine, seek him out for great conversation on comics, music and more!